So you subscribed to Clerk.io and now you want to get the very best results you can with the system. 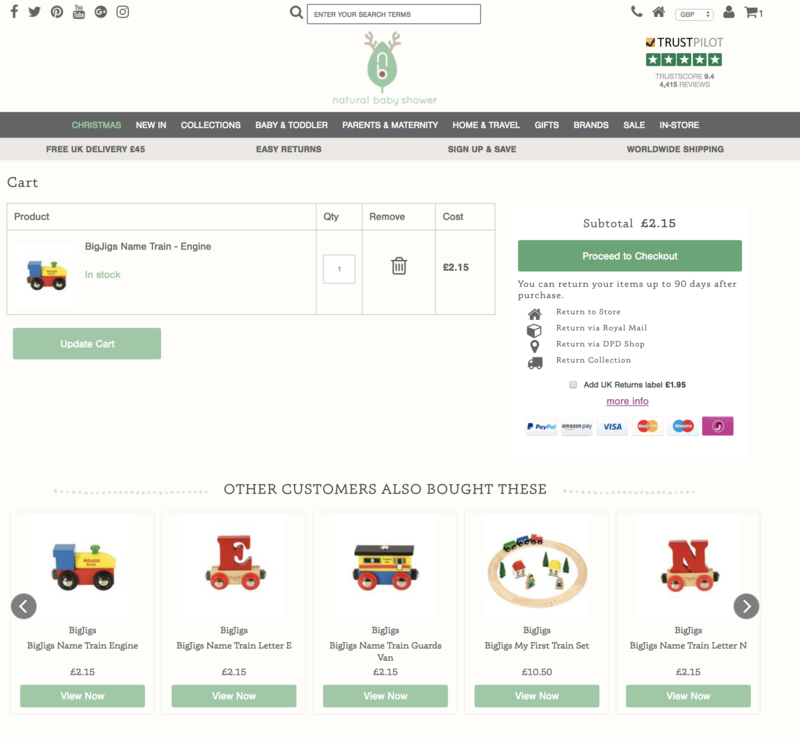 This article shows the setup we know works best for most customers and where to put each type of recommendations on your webshop, giving you a fantastic recommendations setup in no time. 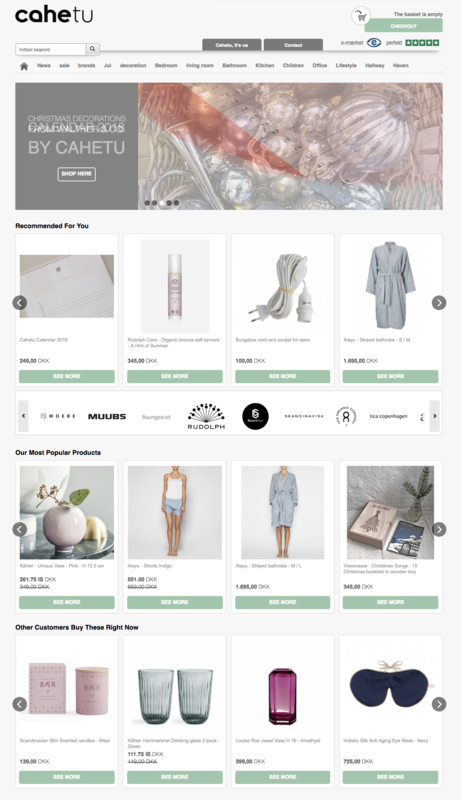 The Frontpage is the big window in the street, displaying the items that will lure in customers by showing them content that might interest them. 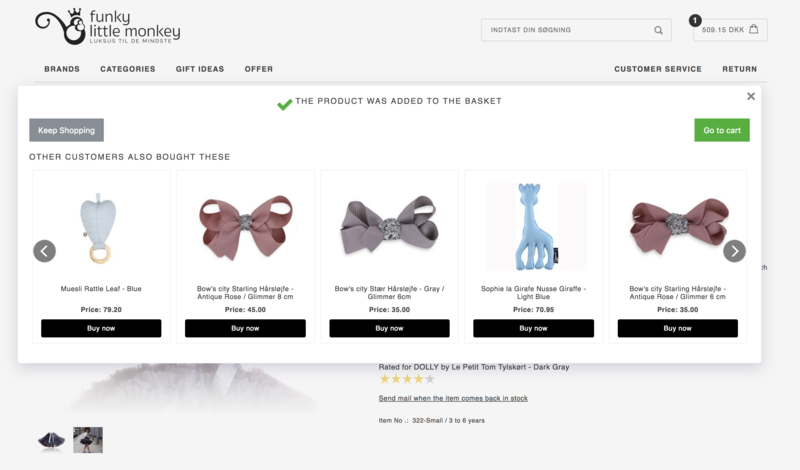 Generally the Frontpage is not where webshops make the most sales, but its great at exposing your catalog to returning customers. This page will often be the entry point of the customers coming from Google. 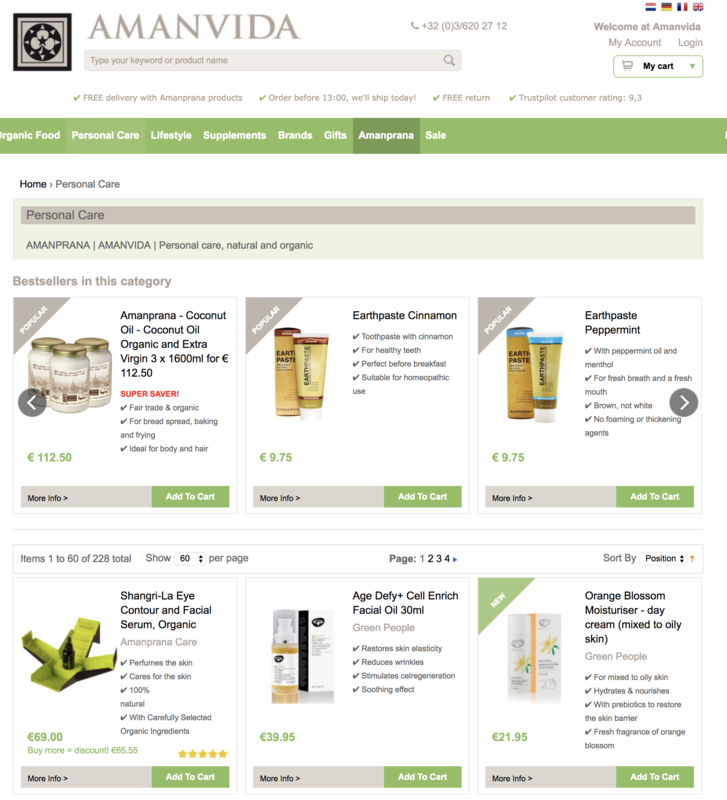 When they come to the webshop, you want to keep them there even if the product they found wasn't the right one. This is the step where you can get the most extra sales. 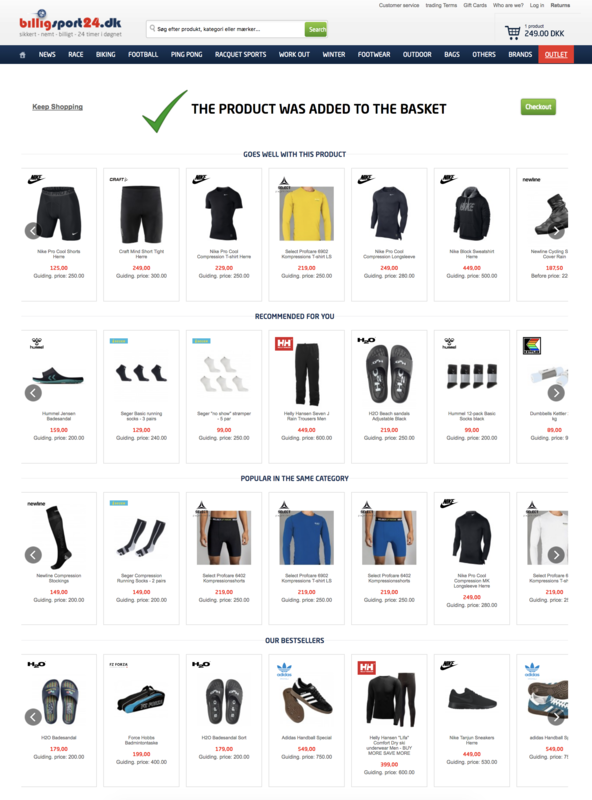 When the customer adds a product to the basket you should clearly confirm their action and show them a link to the basket, but also present them with relevant products based on their interests. 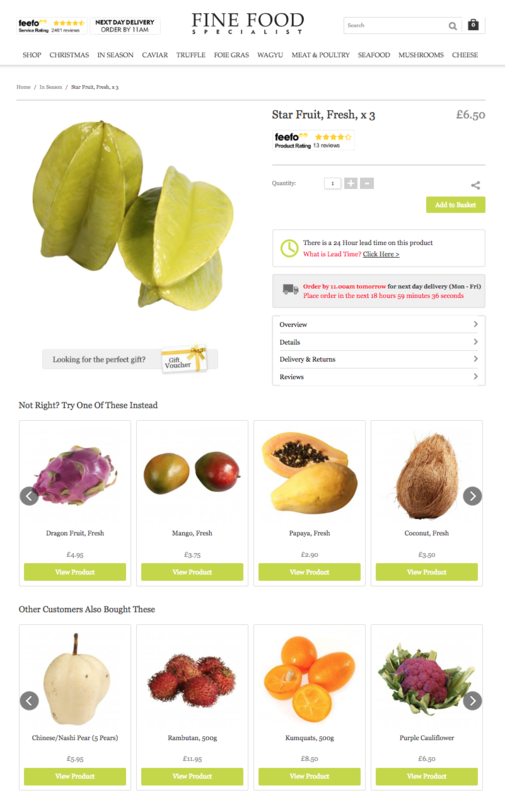 The basket is the final step where you have a chance to sell extra products. Most customers will not add anything expensive here, so you need to focus on the cheaper products.